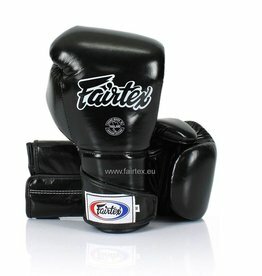 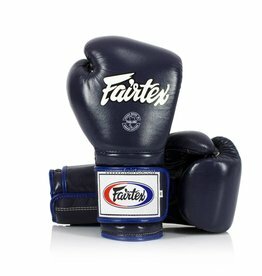 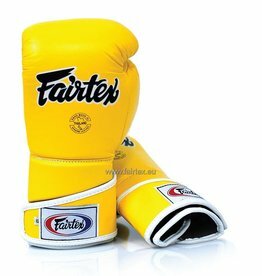 Sparring gloves are designed for advanced fighters who test their skills by performing full contact training. 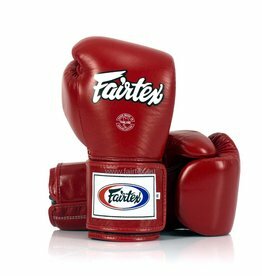 The additional safety features such as extra padding, grip bar and locked thumb prevent injury to knuckles, wrist and thumb. 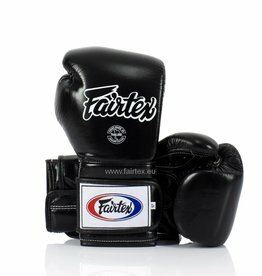 Keep yourself and your training partner safe!